Phil's Fondo adds more Fun and more Cookies! 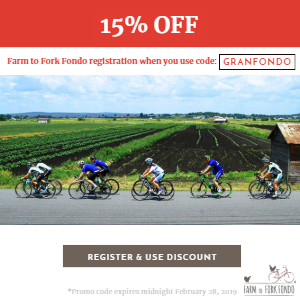 Welcome to Gran Fondo USA >> Phil's Fondo adds more Fun and more Cookies! New for 2018 - If one day of cookies and climbs isn’t enough, you can sign up for both days, with two new routes on Saturday Oct 27, which fits in more stunning climbs. The new 35 mile Saturday Sugar Cookie features Stunt Road, one of the best climbs in the Santa Monica Mountain range. 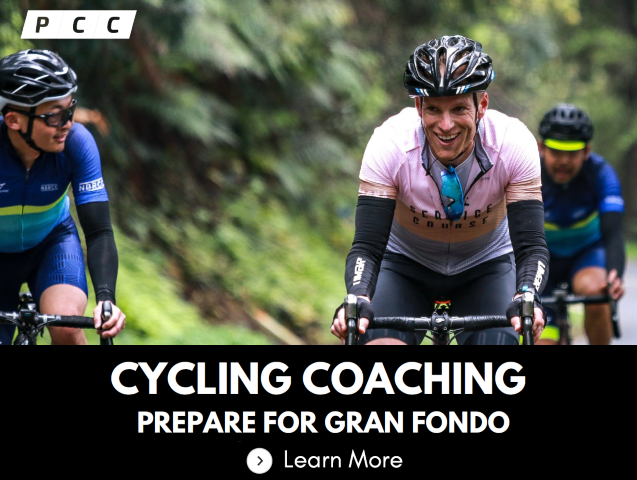 The new 55 mile Saturday Chocolate Chip squeezes in the climbs of Old Topanga Canyon and Fernwood to cover the climbs you can't get to on Sunday's main event, decending down Piuma back to the Sponsor Expo. The routes are shorter but still challenging, with minimal overlap on Sunday's routes. If you’re here just for the main event on Sunday Oct 28, it won't disappoint. Suffer on Malibu's toughest climbs, and recover with fun descents and breath-taking ocean views, fuelled by Clif products, fresh fruits and gourmet cookies from Chef Jeff Mahin. 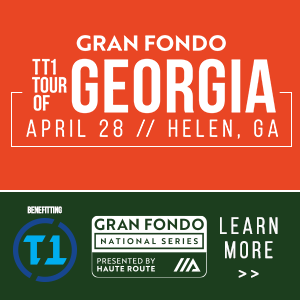 Phil Gaimon, former professional cyclist has personally designed all six courses from 32 to 110 miles, mixing challenging climbs and beautiful ocean views. The All New Mini Chip Route gives families, recreational riders and anyone that hates climbing the opportunity to enjoy the Cookie Fondo - minus all the crazy climbing. For those loking for more bite, there's the Sugar Cookie 51 miles, Chocolate Chip 88 miles, and Double Fudge 113 miles. All routes feature multiple gourmet rest stops and on the Sunday there are the special Illy Coffee & CLIF Stops too. Whether your coming for one or two days, you can enjoy the Sponsor Expo and Packet Pickup. Phil and the other pros will be available to chat with all guests, so now's your chance! VIP guest can Schmooze with the pros over a delicious dinner at Pedaler's Fork on Saturday night. Pro teams have held their training camps in Malibu for years. Here's your chance to find out why. 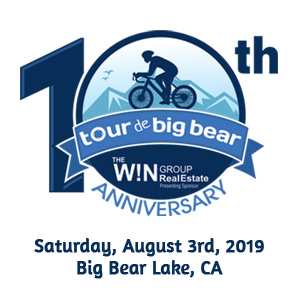 Try to beat the Pros on the Strava challenge timed climbs, and thanks to the partnership with Chef's Cycle and No Kid Hungry, you can expect world-class dining experience from the Sponsor Expo to the post-ride meal with celebrity chefs with Michelin stars. All riders receive an official Cookie Fondo Swag Bag filled with gear from event sponsors and partners! You can register as an individual, as a team and clubs are eligible for discounts with 4 or more riders. 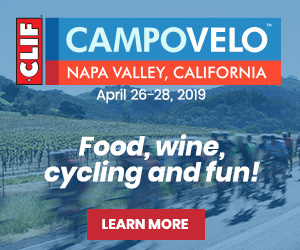 For those looking for the full VIP treatment, the one and two day packages include the VIP Dinner on Saturday night, Full Cookie KOM Kit by Castelli, Exclusive Swag & All Access Fondo Weekend. Hang out with all the pros and enjoy first class cycling! Limited Places - Register Now! Weekend Extended to include Hillclimb World Championships! By demand, the new Hillclimb World Championships will kick off a full weekend of great riding in a socialable, relaxed and fun atmosphere. Friday Oct 26, 2018 is your chance to conquer the iconic west coast climb of Gibraltar Road from Santa Barbara. Then you can "enjoy" yourself at Phil's Cookie Fondo on Saturday and Sunday Oct 27-28, 2018 in Malibu. 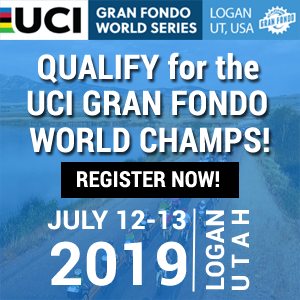 USA National Champions and World Champions will be crowned across a whole range of professional and amateur age categories, for both male and female riders. Riders of all levels are encouraged to come test themselves on the climb made famous by the AMGEN Tour of California. Current reigning USA National Hillclimb Champion's Phil Gaimon and Margot Clyne will try to defend their stars and stripes jerseys, and compete for global supremacy! 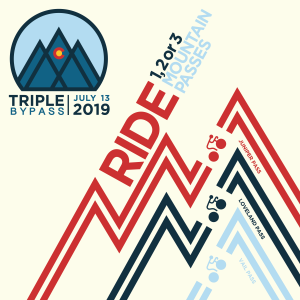 By demand, the event provides an outlet for hundreds of riders looking to ride the USA National Hillclimb Championships, held last year on Pikes Peak in Colorado. 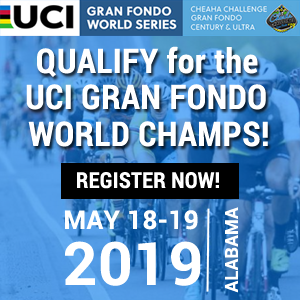 It also allows hundreds of amateur riders from juniors, collegiates, fixies, tandems and even chefs, that's right chefs, the chance to ride up one of the "Top Bucket List" climbs in the USA for fun with familiy and friends, and for the more competitive, compete for prizes. There's a whole host of World Class Pro riders in attendance including: UK Hillclimb Champion Dan Evans, Margot Clyne (Twenty20 p/b Sho-Air), Olympian Mara Abbott, current Tour de France rider Ian Boswell (Katusha-Alpecin), Alex Howes (Education First-Cannondale) and Jesse Anthony (Rally Pro Cycling). 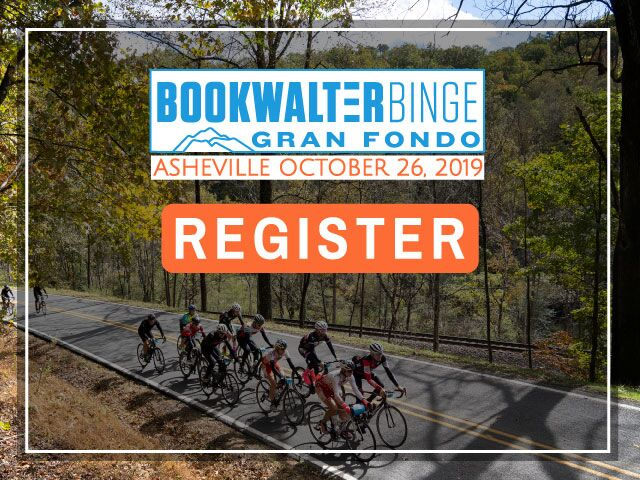 Registration of $109 includes Limited Edition Swag from New Balance and Hillclimb Worlds Sponsors, Pre & Post-Ride Food and Drinks and more! The first year of the event is a small, so places are limited, and will sell out.